Excellent Phil, both the blog and the images, I thoroughly enjoyed reading it. 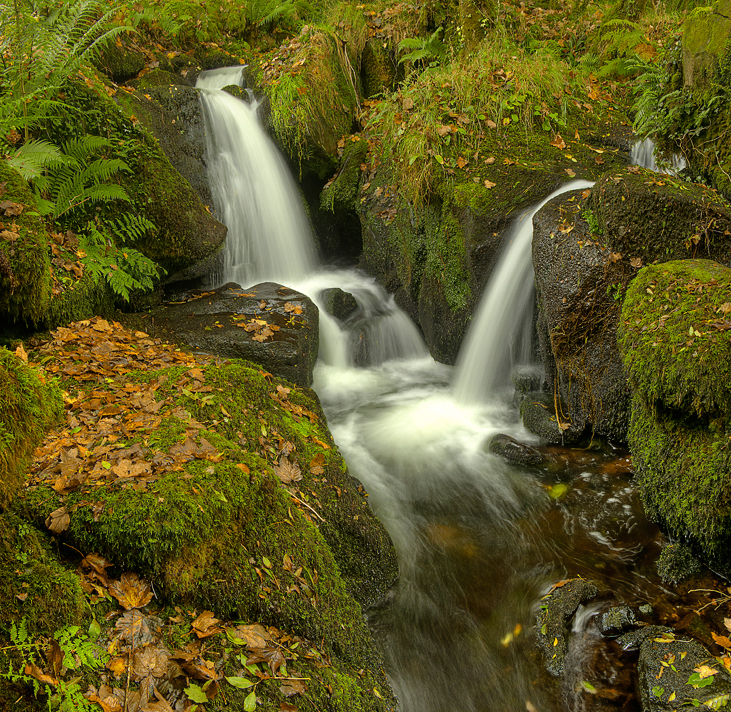 Thanks for showing another of you lovely Dartmoor stream images. As I have visited the area a few times I appreciate what special places these are, and I know many of the locations you have shot will have been seen by very few!